When was the last time you sat down with your dad over a nice cold beer, a handcrafted American cocktail or a snifter of fine brandy and said “thank you” for bringing you into this world? Sunday, June 15th is father’s day, so there is no better time to do that. Why not grab the old man and bring him to Roosevelt. 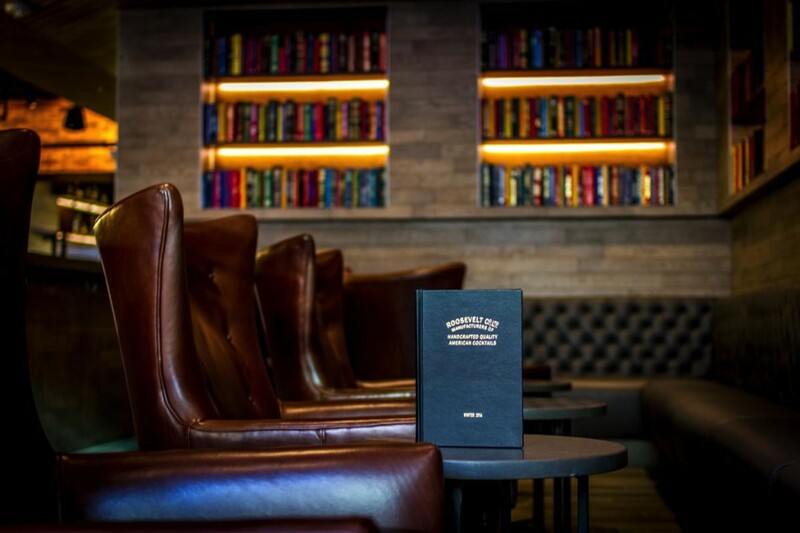 The sophisticated atmosphere, mixed with classic décor and a quality selection of fine spirits makes this is the perfect place to bring your dad on father’s day. My dad was never a big drinker, but after a great meal with good friends, the coffee would come out and so would the snifters and a cool looking bottle of cognac. I always thought it looked so fancy, and the conversation sounded so intelligent and sophisticated as they sat with the drink in their hands, swirling the golden liquor around in the balloon shaped glass. It was the epitome of adulthood, and my brothers and I would watch on from the sidelines wanting to be a part of the conversation, but also knowing that we shouldn’t disturb too much or we would be told it was time for bed. We looked on with admiration, impatiently waiting to be grown up so that we could sit around a dinner table a snifter in our hand, slowly sipping the aromatic liquor. The first time I tasted cognac was sitting at one of those dinner tables on my dad’s lap. I don’t think I ever actually tasted it, because just by holding the glass close to my mouth and breathing in I could taste the honey and spice and flowers and fruit. I remember it smelling a lot like Christmas, and I still think of brandy as a winter drink, although thinking back, brandy was a year round spirit, the perfect end to the perfect meal with the perfect group of friends and lively conversation. The downtown Denver bar scene is alive and booming. Don’t let the flood of young beautiful hipsters scare your dad away from this area. 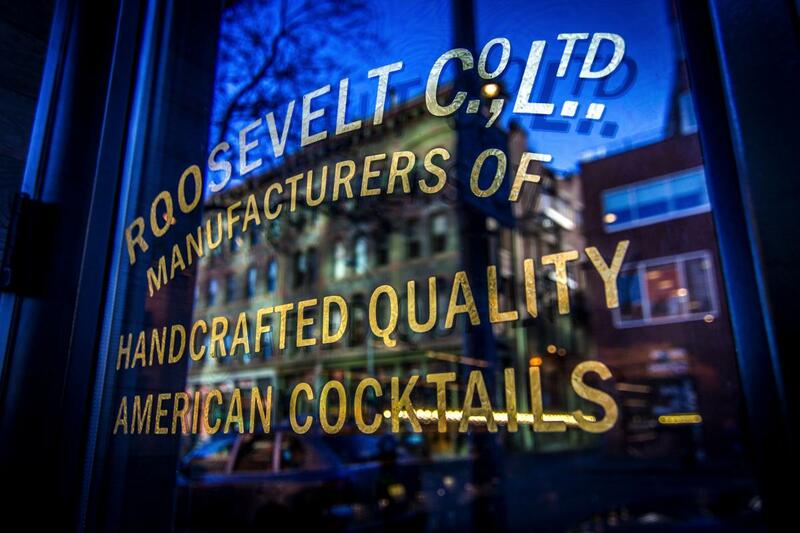 At Roosevelt, we’ve left the body shots behind, and want to fill the gap in the market by creating a quiet sophisticated classy bar, the kind of bar you bring your dad to reminisce about life and love, the past and the present, hopes and dreams and thank him for making you the person you are today. It’s a simple gift, but it will mean the world to your dad. See you at Roosevelt.